One package is full enough for a head.Premium quality and cheap price. 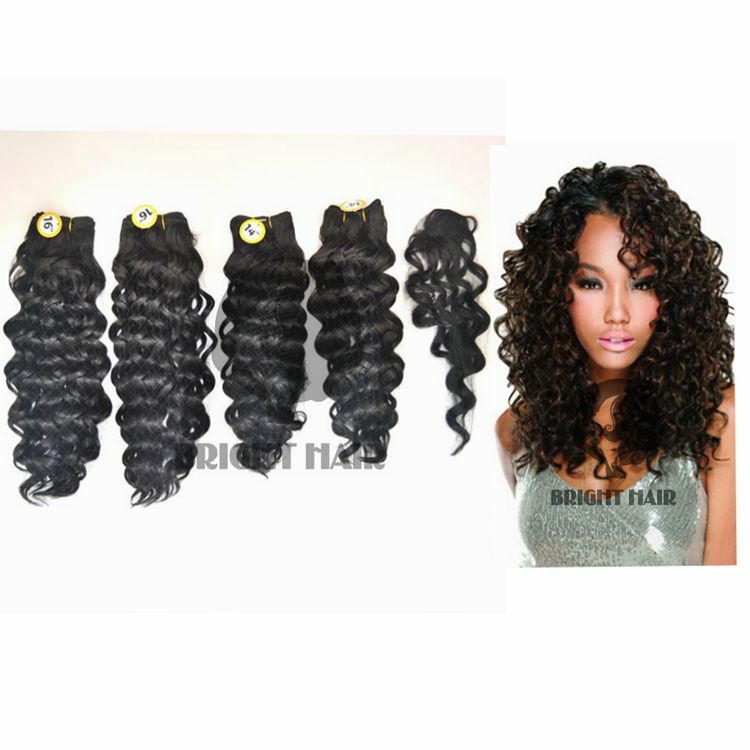 Feature: human hair feeling, soft and can be curled. 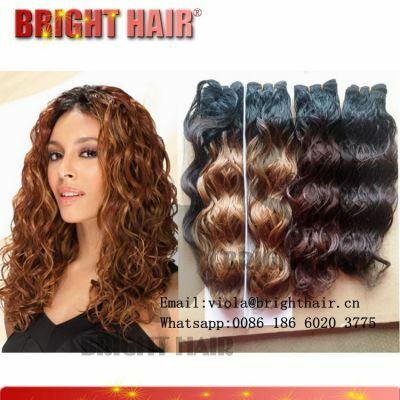 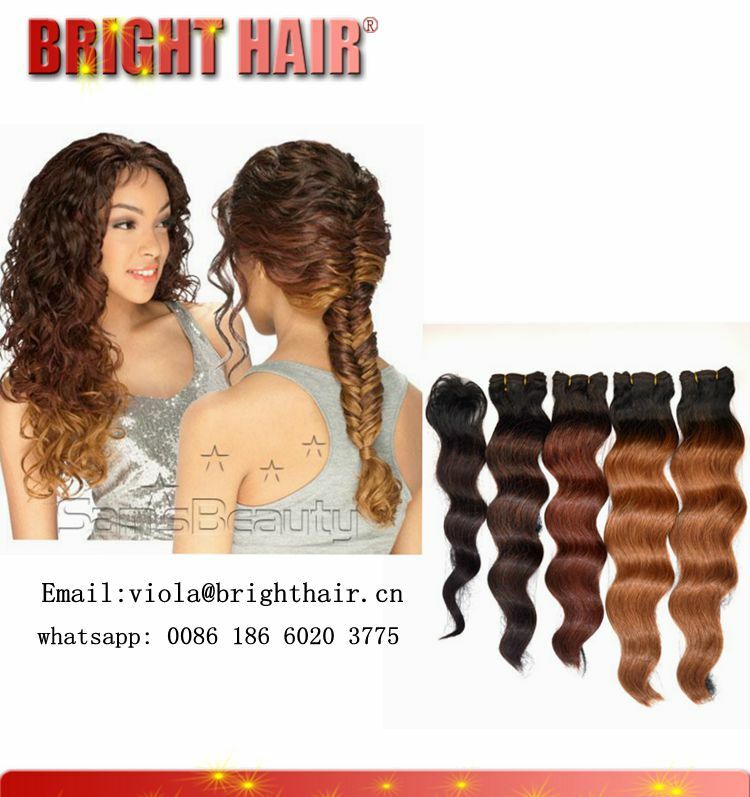 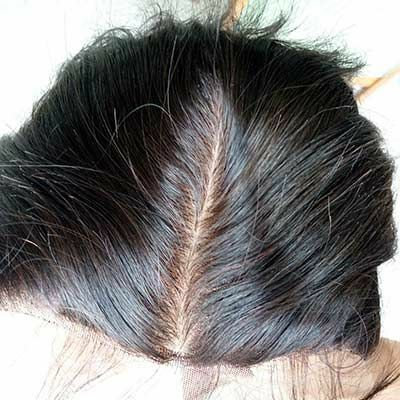 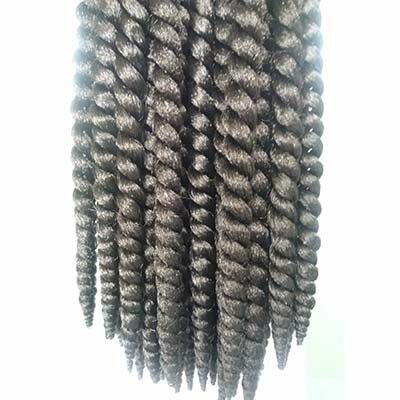 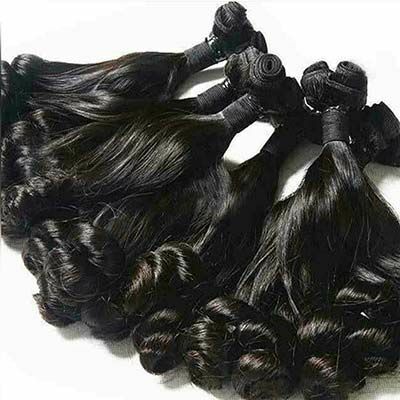 Strict quality control system, well-trained workers and skilled hair technicians, competitive price, good prices and after-sale services are the advantages of us.